Surrey Scrapping Centre offer round the clock Redhill scrap metal collection as well as a local vehicle recovery service too. Do you have a car to scrap? 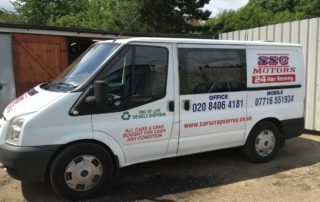 Redhill scrap metal merchants Surrey Car Scrapping Centre offer a full professional service with cash payments of up to £150. 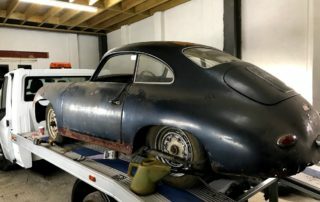 We have over 25 years’ experience of car scrapping Reigate wide and offer FREE vehicle collection. We will take any car to scrap Redhill motorists require and will provide a valid destruction notice too. Our service is based around you, the customer, so we collect at a time to suit; 24-hours a day, 7 days a week, 365 days a year. 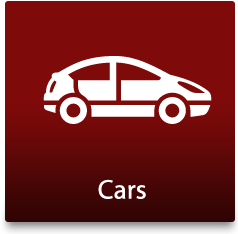 Do you want to sell car for scrap? Reigate customers call 0208 406 4181 for an unbeatable service. Here at Surrey Scrapping Centre we offer scrap metal collection Redhill wide and a free collection service. Did you know that by selling scrap metal, Reigate customers can earn up to £150? We’ve been buying scrap metal Reigate wide for over 25 years and can remove any scrap, including heavy machinery, safely and professionally. 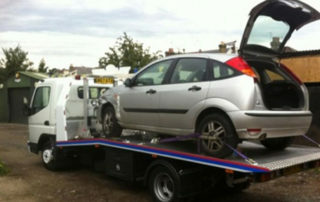 In addition to being scrap metal merchants, Redhill locals Surrey Scrapping Centre offer a full vehicle recovery service. 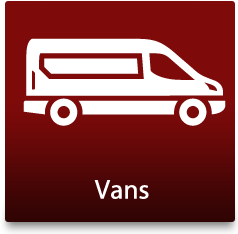 Don’t suffer with a van breakdown Reigate based experts can be with you in no time to get you to a garage without delay. 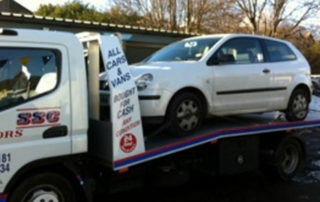 We also offer heavy vehicle recovery Redhill businesses rate highly and provide Reigate commercial vehicle recovery. Our recovery experts can safely recover vehicles ranging from three wheelers to transit vans. 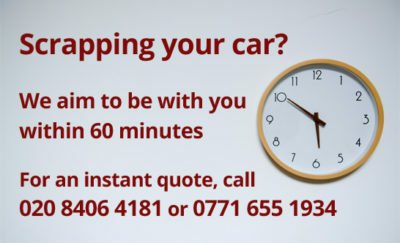 We’re local to Redhill so we can be with you faster. 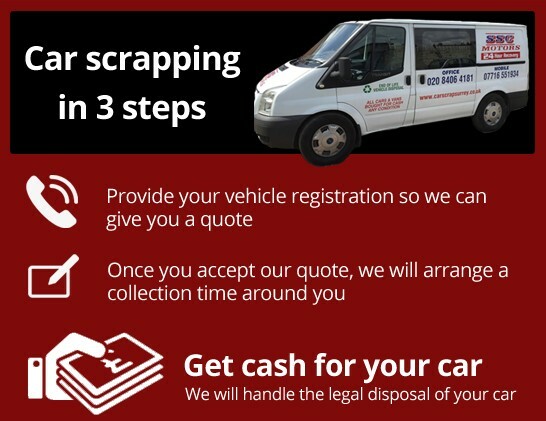 For more information on our Reigate car scrapping services or an estimate for scrap metal collection or vehicle recovery call Surrey Scrapping Centre today on 0208 406 4181 or 0771 655 1934. If you’re planning to sell your unwanted car for cash in Redhill or Reigate, then you have come to the right place! 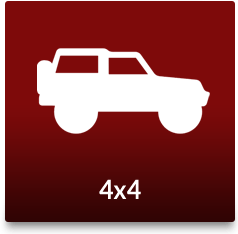 We are one of the busiest and the best car scrap yards in your local area and will always pay the highest possible price for your car. 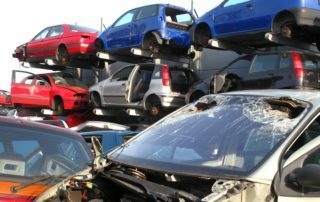 If you have a salvage car, which is less than 10 years old, many of the parts will be recycled, meaning you get more money – never underestimate what your car might be worth! 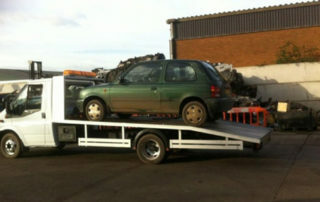 Our car scrap yard will expertly dismantle your car, recondition and recycle all parts where possible. Our team really does have the experience that makes a difference. We know how to break cars, so we can put the most amount of cash back in your pocket! Our eco-friendly recycling also protects the environment from dangerous fluids and waste, so that they won’t end up in landfill. 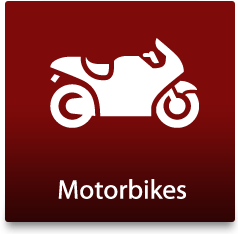 We buy all types of vehicles – some old and retired from the road, some scrap, some badly damaged in accidents that aren’t worth the cost of the repairs, some MOT failures and others that are simply unwanted. Whatever the condition, make and model of your car, we will take it!